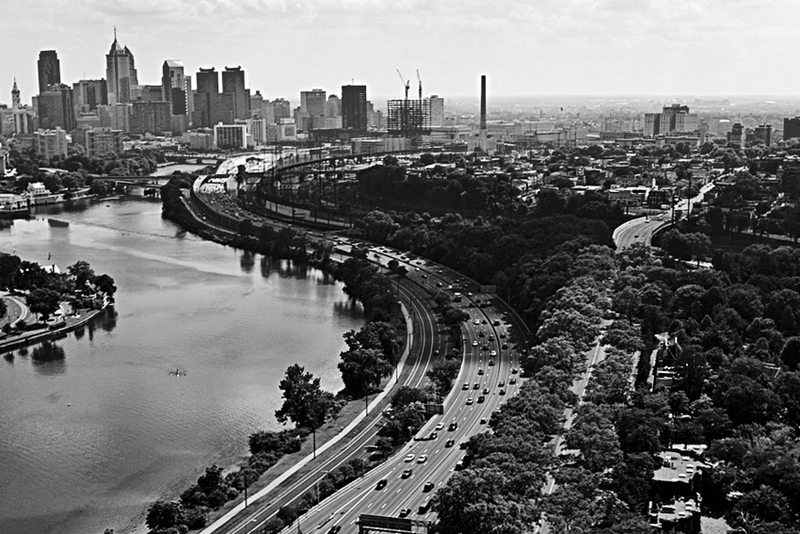 The Radius Protection™ program develops a powerful mindset, acute awareness, and the most complete personal protection skills for any environment in the shortest time. Identify Threats. Starting with the training to acquire a strong mindset, strategic awareness and practices to develop an active observation, you'll learn to identify threats before they actualize which allows you to take proper measures in order to hold the initiative. Leverage equalizers for personal defense. 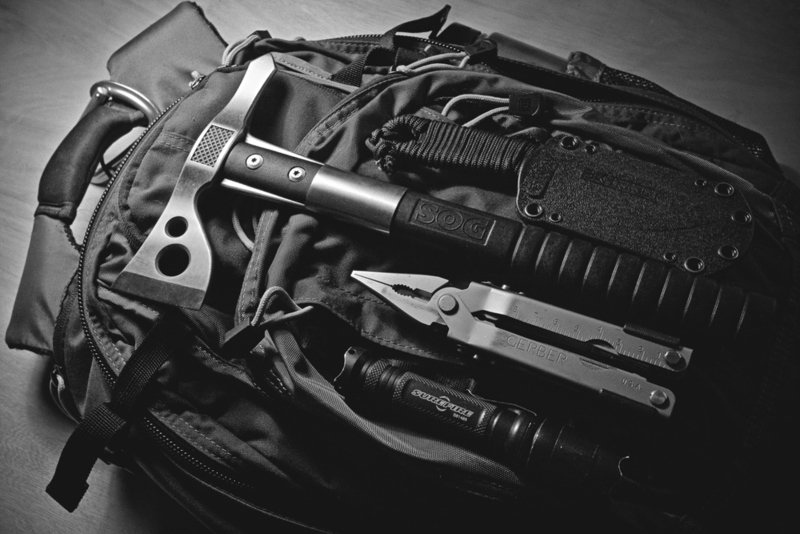 Along with tactical empty-hand skills, you'll learn to effectively maneuver while utilizing practical everyday carry tools (including objects from your environment) deployed by a universal and validated training methodologies. Effective skills, tactics and tools integrate to create the most effective equalizers for personal protection against all threat levels within any self-defense scenario – whether faster, stronger opponents, multiple opponents, grounded, or weapon wielding assailants. Proper training methods from legally justifiable tool-based tactics and techniques will immediately transfer the same attributes directly to empty-handed actions. This decreases the need for separate training methods and will develop and transfer skills more effectively than that of training unarmed methodologies alone. 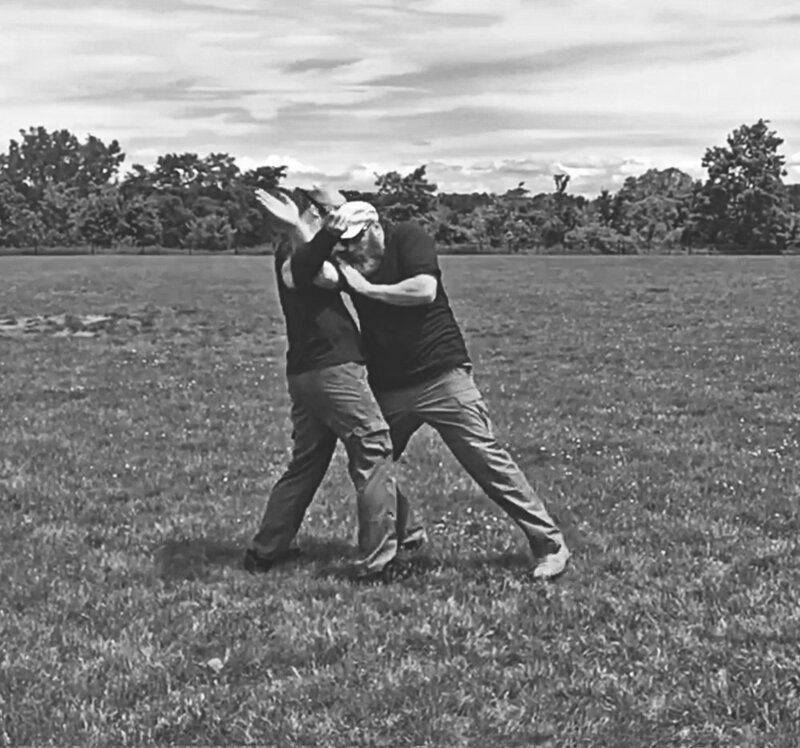 You'll gain a complete understanding of how to maneuver any environment, when to use personal defense tools (or empty-hands and grappling), as well as how to train and validate your skills. Everyday skills and practices that keep you safe. You'll learn how to observe and assess your surrounding environment as well as develop a plan of action for complete personal protection.